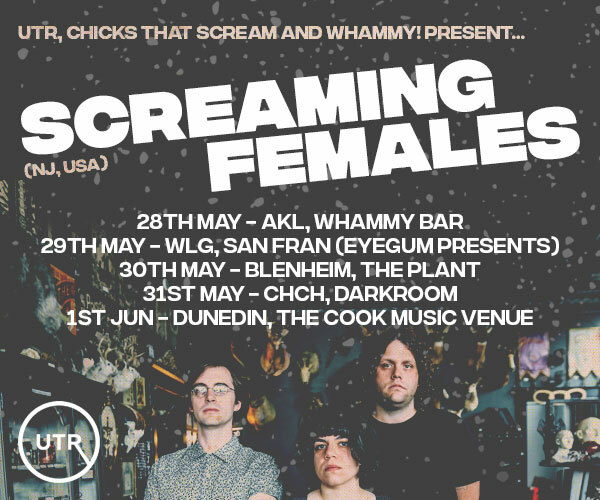 Following appearances in Auckland and Hamilton in August, Dunedin’s Sneaky Feelings have announced further shows in celebration of the released of their brand new, and well-reviewed album Progress Junction via Flying Nun. 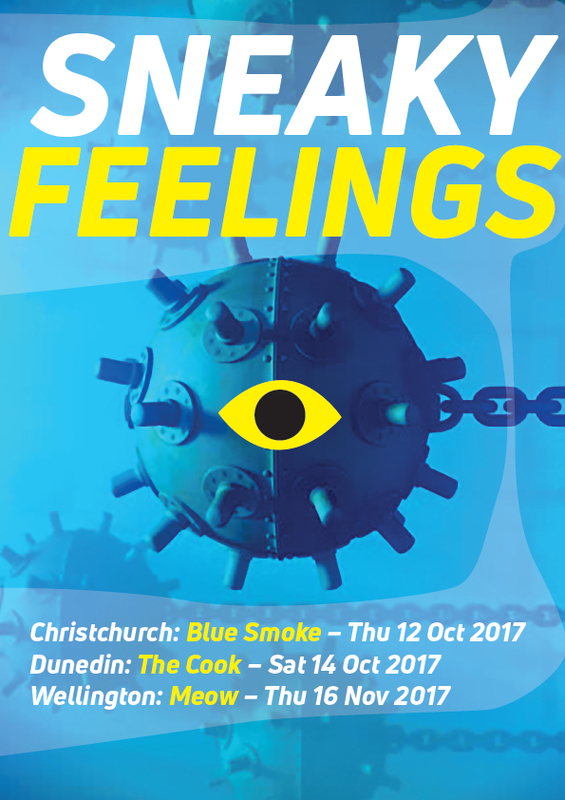 Sneaky Feelings, one of the original Dunedin Sound bands formed in the early 1980s return with a brand-new album of original songs. Sneaky Feelings were drawn to a wider variety of musical styles than most early Flying Nun bands and were one of the first to experiment in the recording studio. Perhaps what drove the band to push the limits of a pop band has been the fact that all four members write songs. And while the band may have not played together in recent years, the individual members have continued to hone their songwriting skills. The twelve songs on Progress Junction were recorded over two years in bass player John Kelcher’s Christchurch studio. There was no plan when the band began recording, the four members just had a bunch of songs that suited the Sneaky Feelings sound and feel. 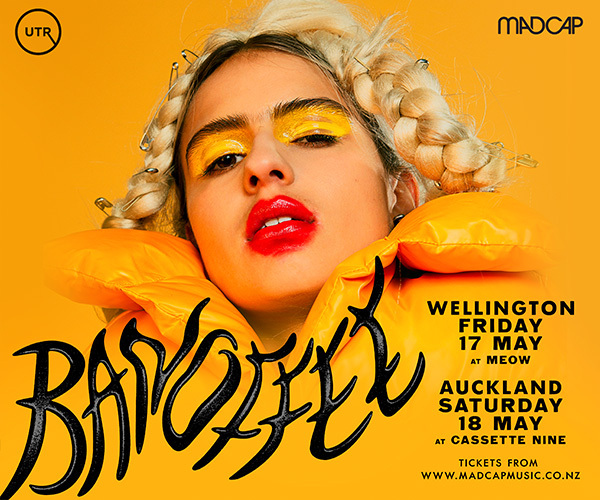 As band put the album together they experimented by weaving in snippets of audio from New Zealand radio archives. Voices from the past started talking to the present. Wondering where the striking cover came from' Kelcher found a photo of four hard-living West Coast miners from the 1940s staring straight at the camera. When the band saw this haunting image it was like the past was staring straight at them – it had to be the cover.